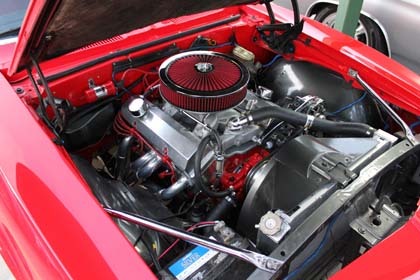 Whether you are looking to put the latest fuel-injected powerhouse or an old-school performance carbureated engine in your ride, look to us to help you get there. 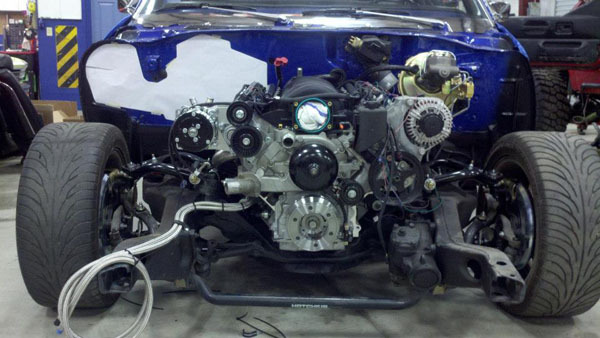 LS SWAPS - We specialize in Chevrolet LS engine swaps, the hottest thing going in the aftermarket industry today. 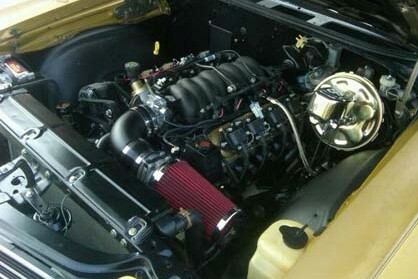 We can build, install, and tune an LS engine into your ride that will give you the permformance and reliabilty of today's brand new cars. 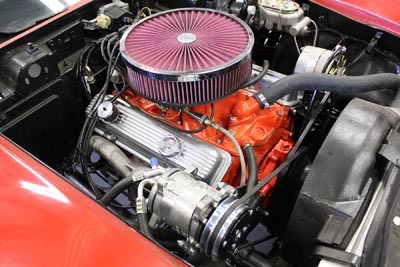 REBUILDING / REFRESHING - If you are looking to rebuild or refresh your existing classic Chevrolet, Ford, or Mopar motor, we can get you running great and put you back on the road. 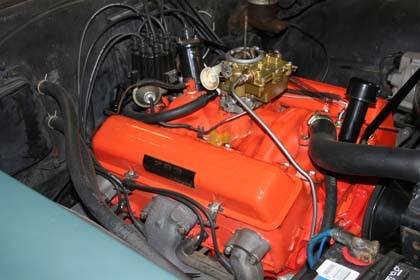 Give us a call and we can discuss engine options / alternatives for your vehicle. 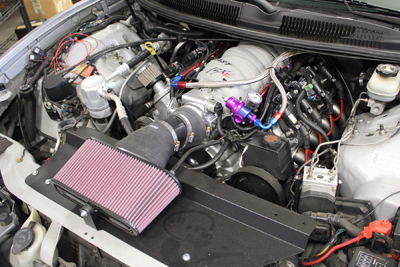 For some interesting information on LS Swaps, click here.